Smooth, flavorful, and extremely potent. 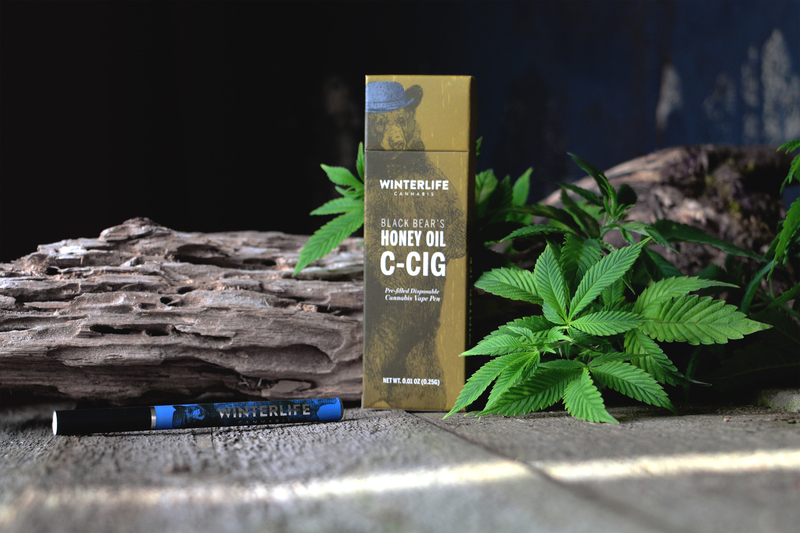 C-Cigs are super concentrated, purified extract of essential marijuana oils, in a convenient disposable pen. For times when all-out relaxation is in order, full-strength C-Cigs are the perfect choice.